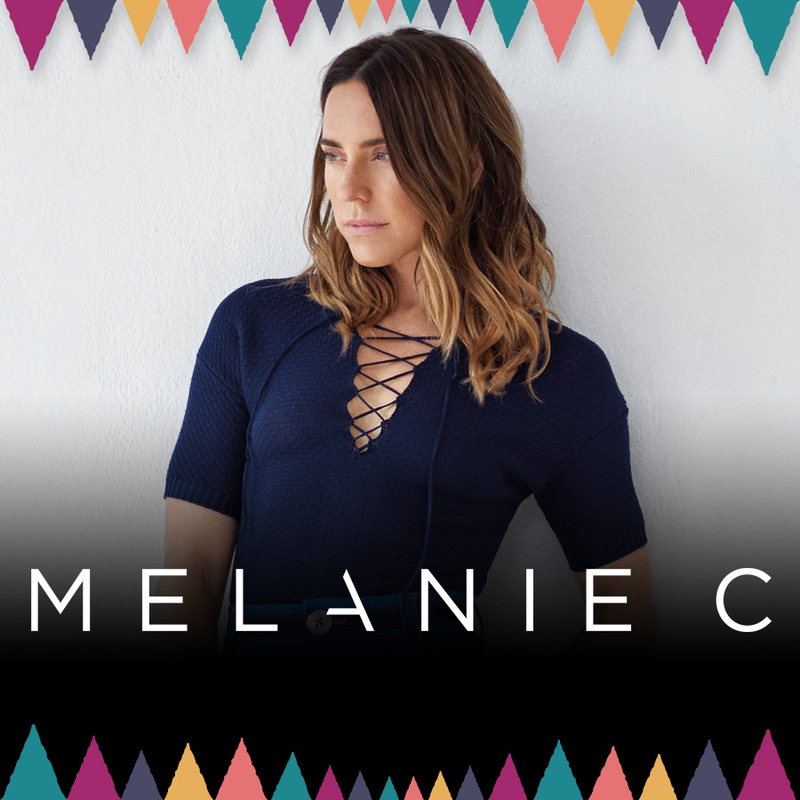 Your Friday kicks off with the powerhouse vocals of the one and only, Melanie C! She has been a constant figure in the music industry and a household name since she was the sporty member of the Spice Girls. We can’t wait to welcome her to Camper Calling, get ready to start your festival with some incredible tunes!